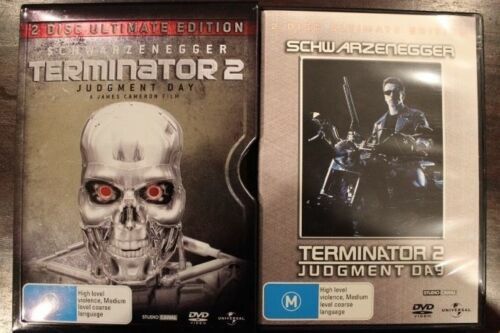 Terminator 2: Judgment Day (2 Disc Ultimate Edition) - DVD Movie - Action - VGC. 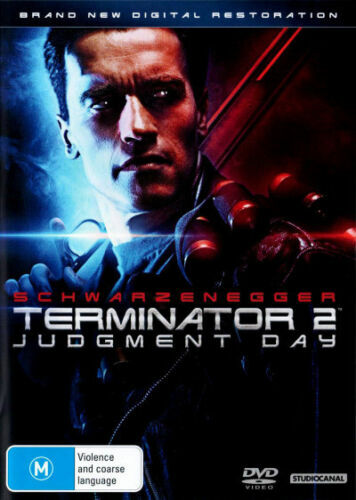 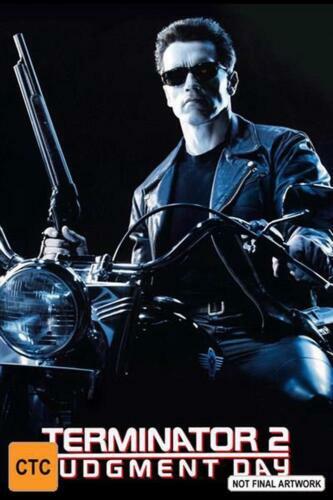 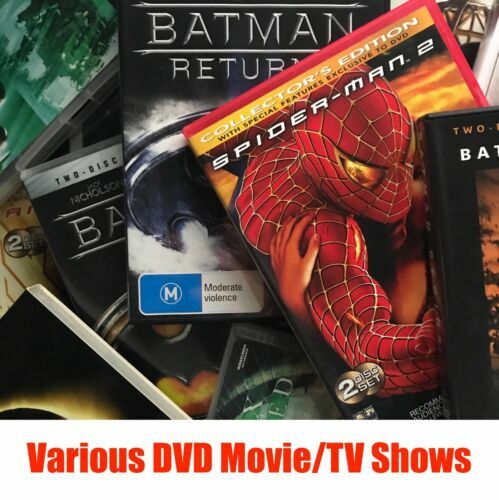 Terminator 2 Judgment Day - DVD - Free Postage !! 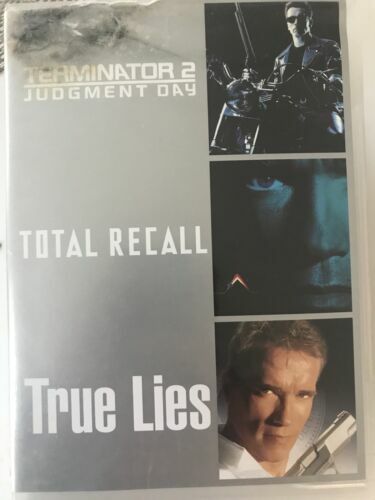 TERMINATOR 2: JUDGMENT DAY ENDOARM 4K ULTRA HD (2018) - RARE - BRAND NEW! Terminator 2 - Judgment Day | Blu-ray + UHD - Blu Ray Region B Free Shipping! 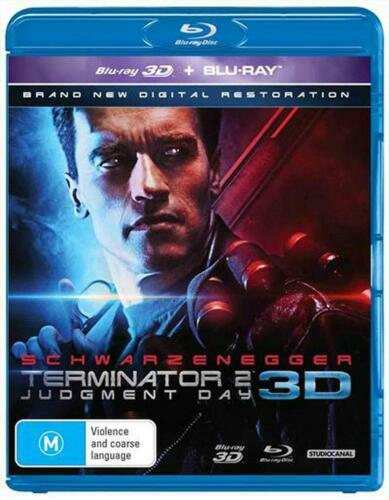 Terminator 2 Judgment Day Blu-ray Region B New! 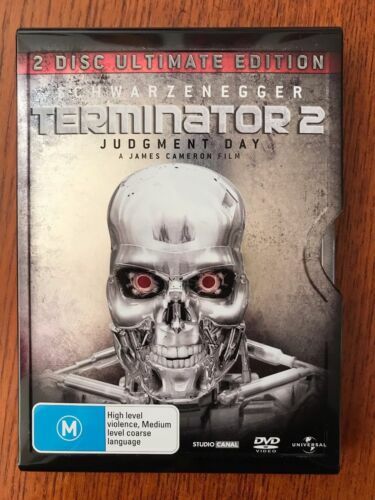 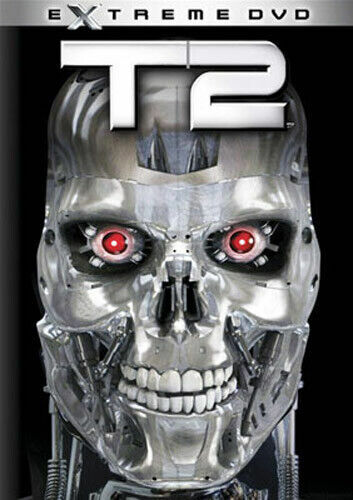 Terminator 2: Judgment Day (Skynet Edition) - BLR Region 4 Free Shipping! 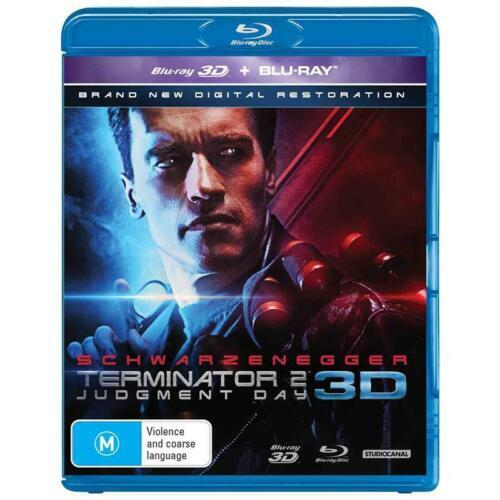 Terminator 2 - Judgment Day | 3D + 2D Blu-Ray - Blu Ray Region B Free Shipping! 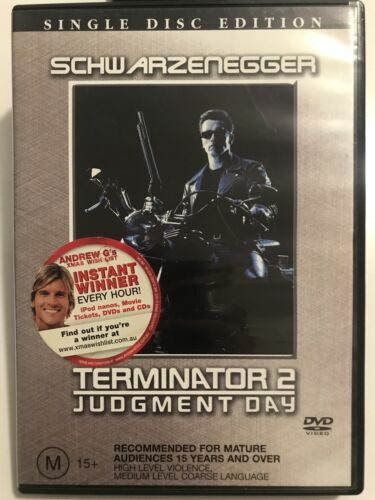 Terminator 2 - Judgment Day - DVD Region 4 Free Shipping! 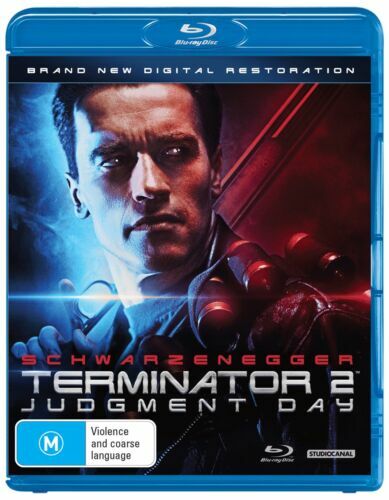 Terminator 2 Judgment Day UHD 4K Blu-ray Region B New!